At Girl Guides, we believe in supporting girls of every age to take the lead in their Girl Guide Experience. That’s what Girl-Led is all about. It’s also what Girl Guides Victoria’s new resource kit is all about. Inspiring the Girl-Led Experience is a resource kit designed to enable Girl Guide volunteers to strengthen girls leading the way at Guides. This resource kit offers a fresh perspective on our existing values, to ensure that we are engaging as best we can with the needs of today’s girl. 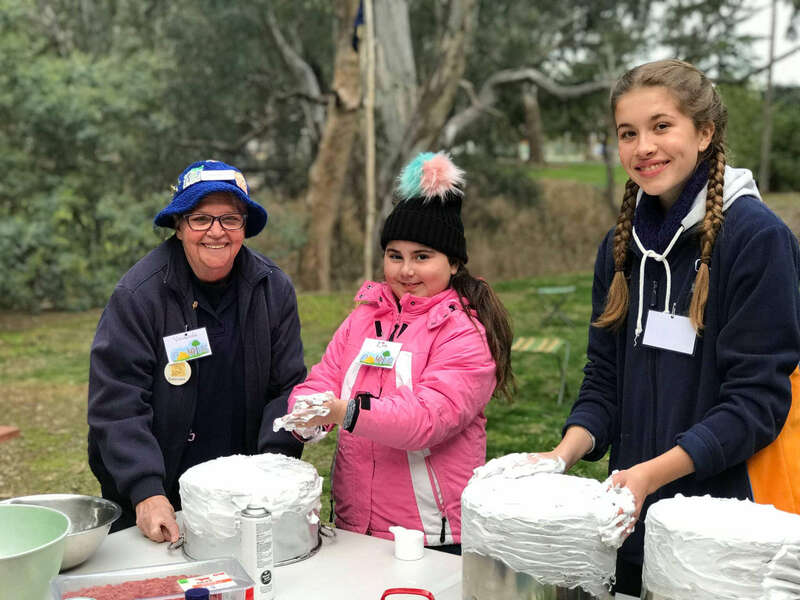 Over the last two years, Girl Guides Victoria has piloted a five-hour workshop, also called Inspiring the Girl-Led Experience. The pilot workshops helped us to refine the content and the way we delivered it. This helped us to develop this resource kit, which gives new insights into what it means to be Girl-Led, and what that can look like in a Unit meeting. This resource kit can be used alongside the workshop or can be read separately. You can use the resource kit in its entirety, or in sections as needed. It’s up to you!